A ransomware is a malicious software that takes personal data hostage. He encrypts personal data and asks the owner for money in exchange for the decryption key. 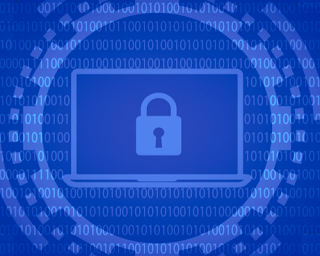 A ransomware typically spreads in the same way as a Trojan Horse: it penetrates the system for example via Web Exploit or through email-malicious campaigns. In any case, a ransomware will try to extort money from the user, by having him buy a program to decrypt his files. Disconnect infected devices from shared networks, wired or wireless. Change your passwords after cleaning the network. Make regular backups of his data, and store them offline. Consult a computer security expert for instructions.